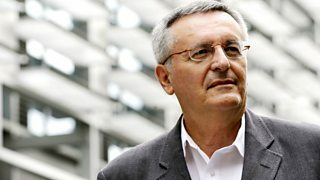 Short opinion pieces from leading thinkers, broadcast on BBC Radio 4 in the slot once filled by Letter from America. 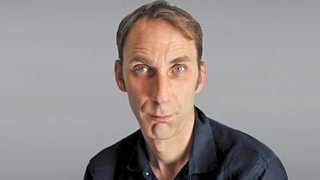 Will Self reflects on the malign influence of the older generation on the young. 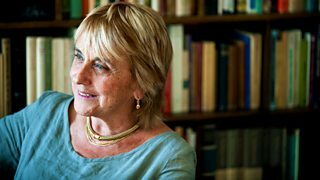 Lisa Jardine reflects on IVF as she stands down from the body which regulates it. 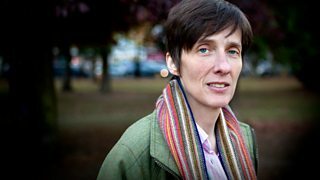 AL Kennedy reflects on our tendency to behave badly when we think no-one is looking. 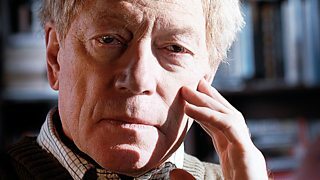 Roger Scruton argues that democracy alone is not enough for political freedom. 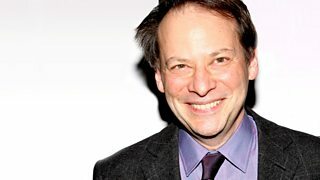 Adam Gopnik reflects on the terrible day when children leave home. John Gray wonders what the rise of the cyber currency Bitcoin tells us about ourselves. 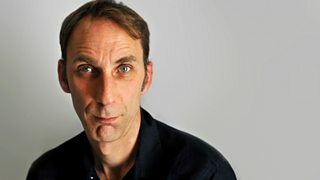 With the excesses of Christmas behind us, Will Self appeals for a major lifestyle change. 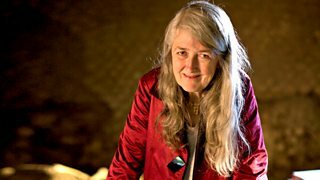 Mary Beard reflects on the arbitrary nature of some laws, including the age of consent.